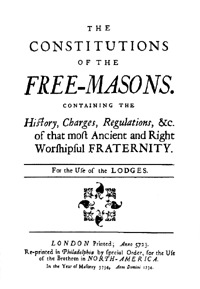 After Chevalier Ramsay suggested in 1737 that Freemasons were closely connected to the Knights Templar, a tidal wave of interest in Masonry began. 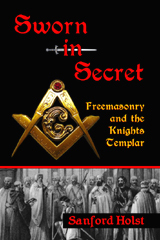 It also generated a strong desire among Masons to participate in knightly orders. As a result, the Scottish Rite and York Rite branches of Freemasonry became filled with knightly degrees. The supporting evidence was not clear, so several proposals were made about how a link between Templars and Masons could have existed. The most famous of these was that when the Templars were attacked by King Philip of France and Pope Clement V in 1307 some of the knights made their way to Scotland. There they were said to have helped Robert the Bruce win Scotland's independence from England in 1314. That famous battle at Bannockburn is depicted above, and it actually took place. But the presence of any men in Templar uniforms at that battle has never been proved. In fact the opposite has been fairly well established.  Several other attempts to make this connection between Masons and Knights Templar fared no better. John Robinson made a valiant effort in 1989 to show this connection in his book Born In Blood, and many of his points were very convincing. But he stopped short, and as a result the controversy has continued. Now a new series of facts have emerged that show a more full and complete picture of what happened to the Templars who survived the attacks on their Order. 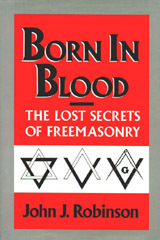 And the similarities to Freemasonry are intriguing. The most prominent book to explore these is Sworn in Secret. Some of those new facts are simply amazing and worthy of serious consideration. A new chapter has begun in the long and controversial debate over connections between the Knights Templar and Freemasonry. 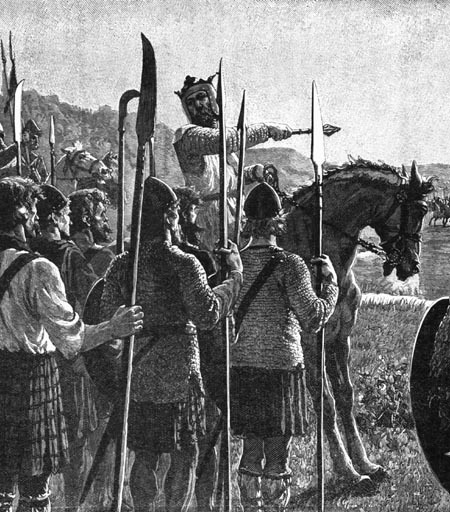 The Battle of Bannockburn did not produce a good link between these societies. But what about the other evidence that suggests some form of relationship?